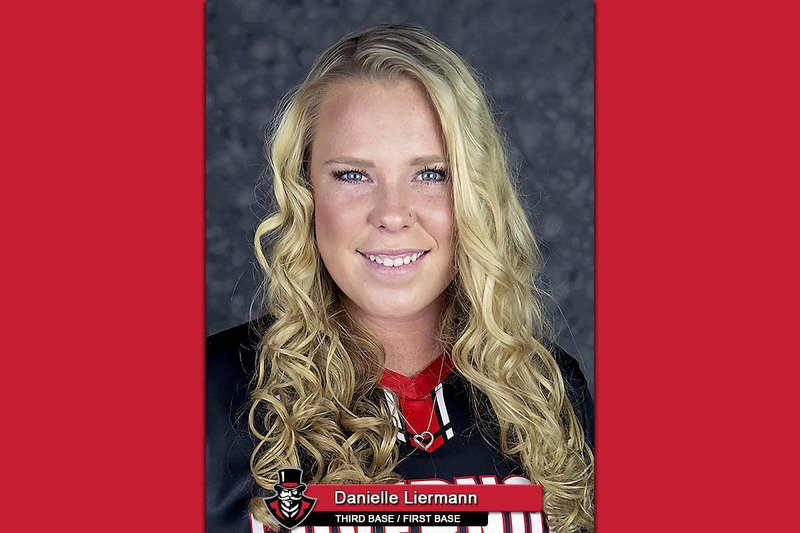 Clarksville, TN – Senior third baseman Danielle Liermann has been a cornerstone of the Austin Peay State University (APSU) softball program for the past three seasons, and the 2019 season had been no exception with the Simi Valley, CA, native currently leading the team in batting average (.375), home runs (8) and RBIs (20). 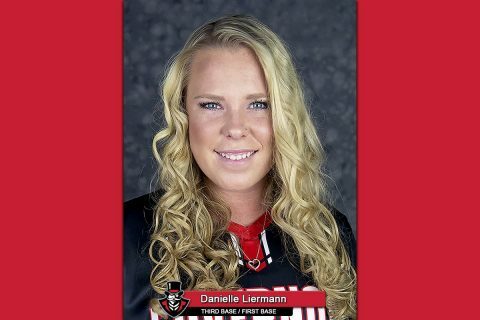 But Liermann maybe making her biggest play of her career in the next week as she steps away from the softball field and into the hospital to be a possible bone-marrow donor for her mother, Robin. 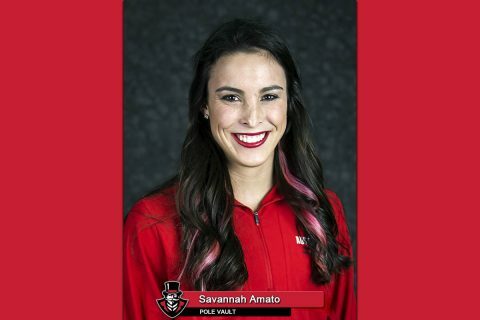 Clarksville, TN – There is little question that Austin Peay State University (APSU) senior pole vaulter Savannah Amato is arguably the best at her event in school history. But this week she could cement that into the best all-time in Ohio Valley Conference history as well, as she looks for an unprecedented sixth gold medal in seven tries (indoor and outdoor) at this week’s OVC Indoor Track and Field Championships. Clarksville, TN – After seeing an Ohio Valley Conference championship and a trip to the NCAA Tournament coming up one-win short last April, the Austin Peay State University (APSU) women’s tennis team got off to a quick start to their 2019 season this past weekend in hopes of putting last season’s heartbreaking loss in the OVC finals behind them and get over the final hurdle and a berth into the NCAA Tournament for the first time since 2010. 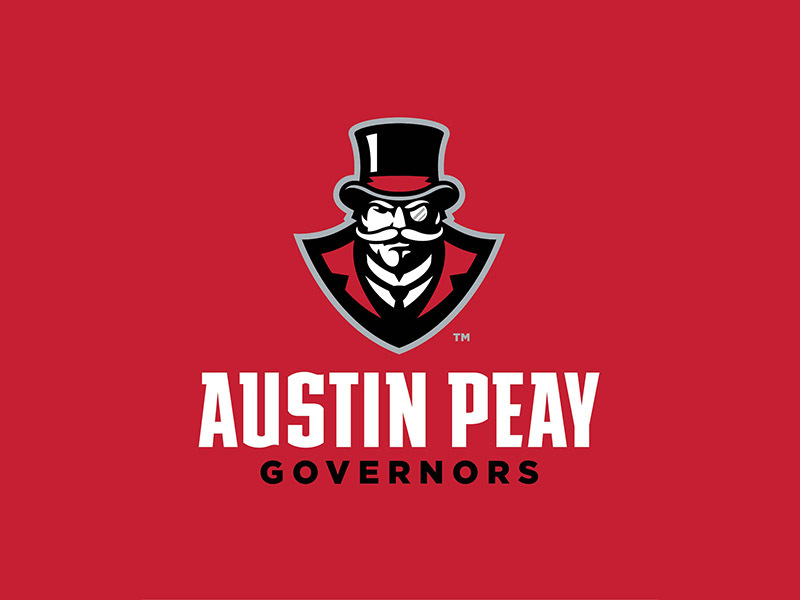 Clarksville, TN – With Austin Peay State University (APSU) students returning to class this week it not means the end of the Christmas break but the return of spring sports soon for the Governors. 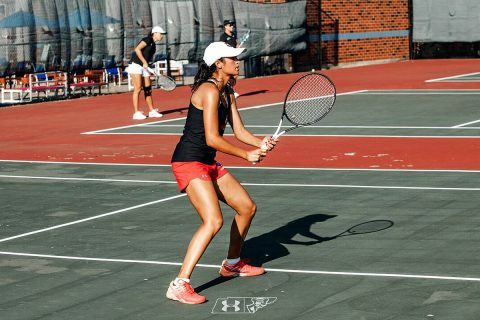 While men’s and women’s basketball and the indoor track and field teams are still hot and heavy into their own schedules, soon to underway for the Govs will be baseball, Tennis and golf on the men’s side, while beach volleyball, golf, tennis, softball and outdoor track and field will kick-off their respective schedules over the next few weeks. Clarksville, TN – Austin Peay State University (APSU) women’s basketball team continued its home success this past week with two victories to open Ohio Valley Conference play, but now must find a way to win away from the Dunn Center if they are to challenge for a spot in the conference’s post-season tournament in March. The Governors (7-6, 2-0 OVC) victories versus Eastern Kentucky and Morehead State last week improved Austin Peay’s record this season to 7-1 in home games, but now face its longest stretch of consecutive road contests on its schedule – four games – still looking for its first victory of the campaign away from the Dunn Center, currently going 0-5 on the road. 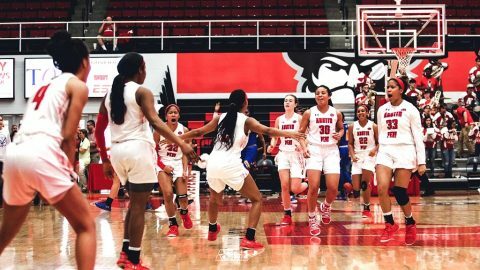 Clarksville, TN – As the calendar changes over from 2018 to 2019 this week it also brings the beginning of basketball’s second season for the Austin Peay State University (APSU) Governors, as the men’s and women’s teams begin the Ohio Valley Conference part of their schedules. The Govs will host Eastern Kentucky and Morehead State at the Dunn Center on January 3rd and 5th to open conference play with both teams needing to get off to a quick start with a four-game road swing following the opening weekend of OVC play. 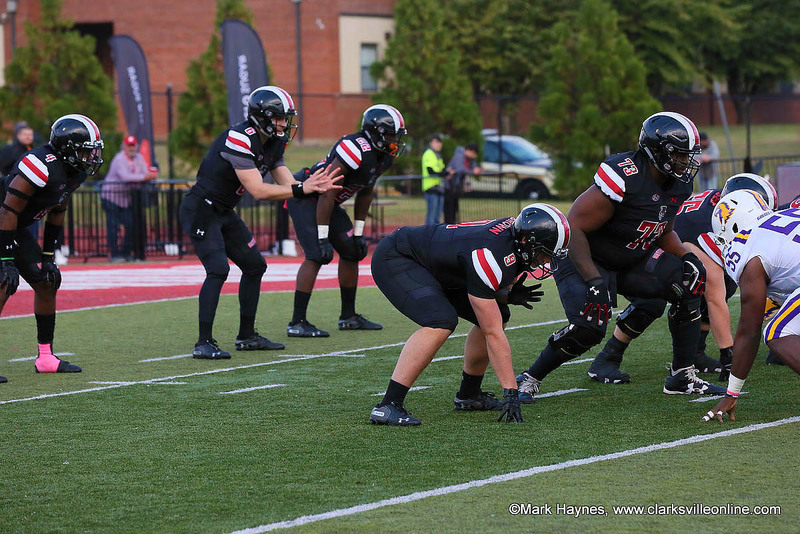 Clarksville, TN – Normally exam week is a slow week in athletics, including for Austin Peay State University (APSU), but this past week was no normal week with several huge events occurring for the Governors over the past seven days. Things got kicked off this pasted Monday, when three-time All-Ohio Valley Conference setter Kristen Stucker was named to the 2018 Google Cloud Academic All-America® Division I Women’s Volleyball First Team. 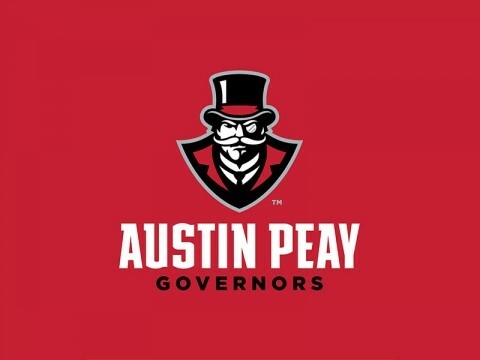 Clarksville, TN – There may never be a good time on the calendar to have to hire a new head football coach, but in the case of Austin Peay State University (APSU) having to hire a replacement for Will Healy the sooner the Govs can announce a new coach the better, with the NCAA Signing period right around the corner. 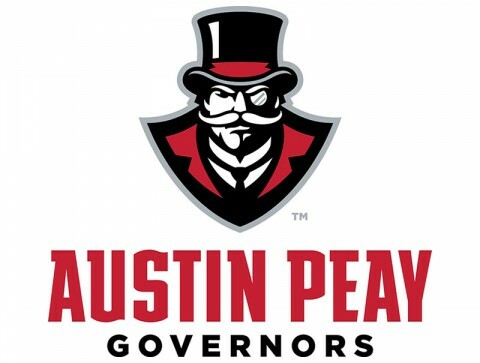 Austin Peay State University (APSU) needs to find a new Football Head Coach before the NCAA Signing Period. 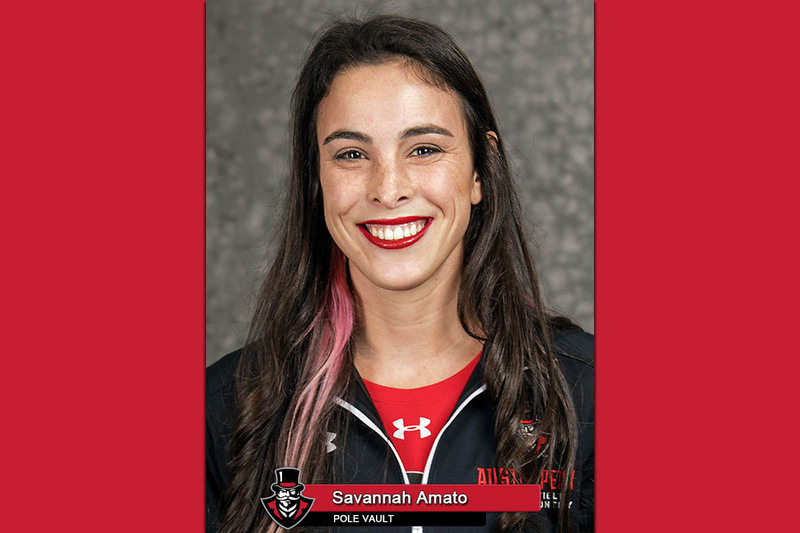 Clarksville, TN – Austin Peay State University (APSU) senior pole vaulter Savannah Amato began her chase for history, December 1st, 2018 as she begins her senior season and the chase to become the Ohio Valley Conference’s all-time leader in pole vaulting gold medals. Amato, from Delaware, OH, enters her final season having won the last five OVC championships in the pole vault – along with a third-place finish in the indoor championship as a freshman — tying Southeast Missouri’s Michelle Jett (2003-06) and former Gov Carrie Burggraf (2007-10) for the conference’s all-time lead in the event. Clarksville, TN – With any type of all-star, all-league, all-conference or all-anything list there is almost always a snub or oversite and this year is no exception with the omission of Austin Peay University (APSU) football wide receiver D.J. 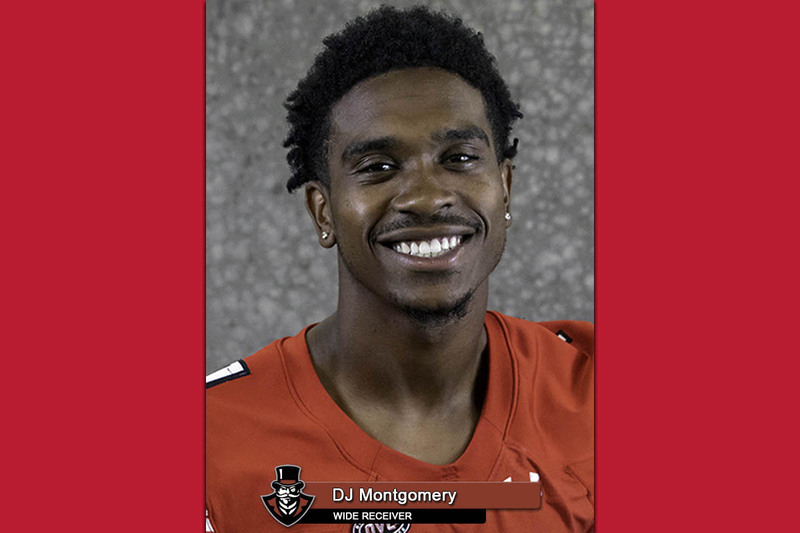 Montgomery from the 2018 All-Ohio Valley Conference All-Conference first- or second-teams.